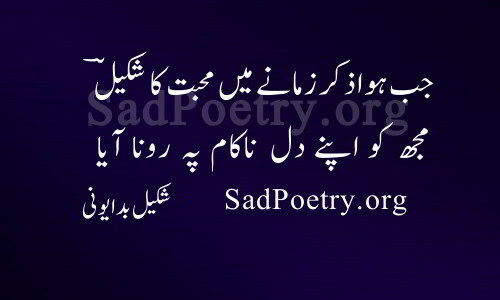 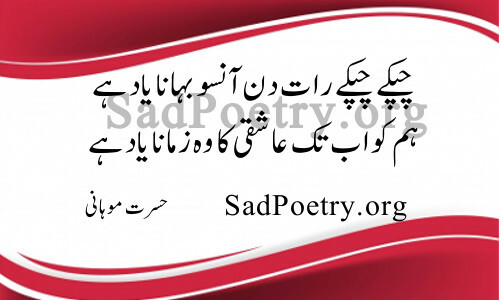 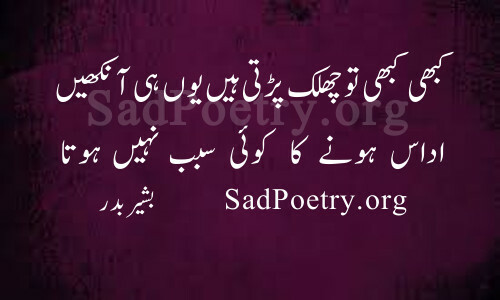 Read the best collection of aansu shayari or sometime written as aansoo shayari. 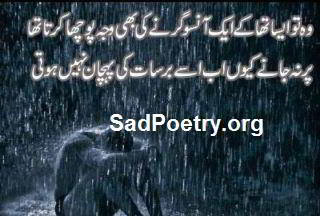 English translation of aansoo is tears. 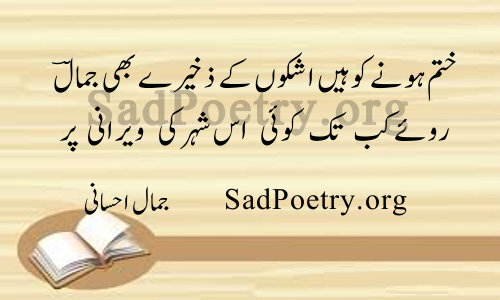 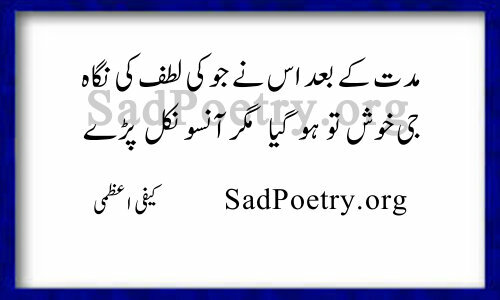 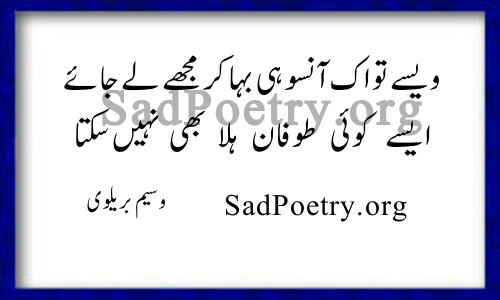 This poetry is loved by people who are depressed and lost their loved ones. 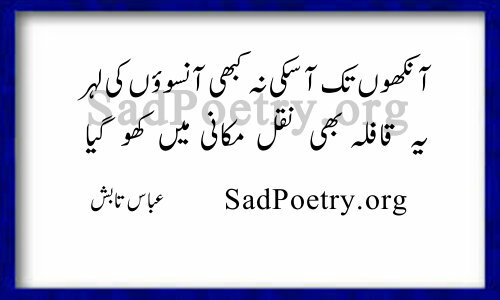 Enjoy the latest collection of poetry by different poets.